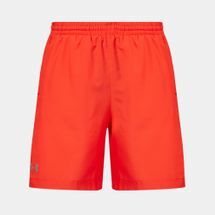 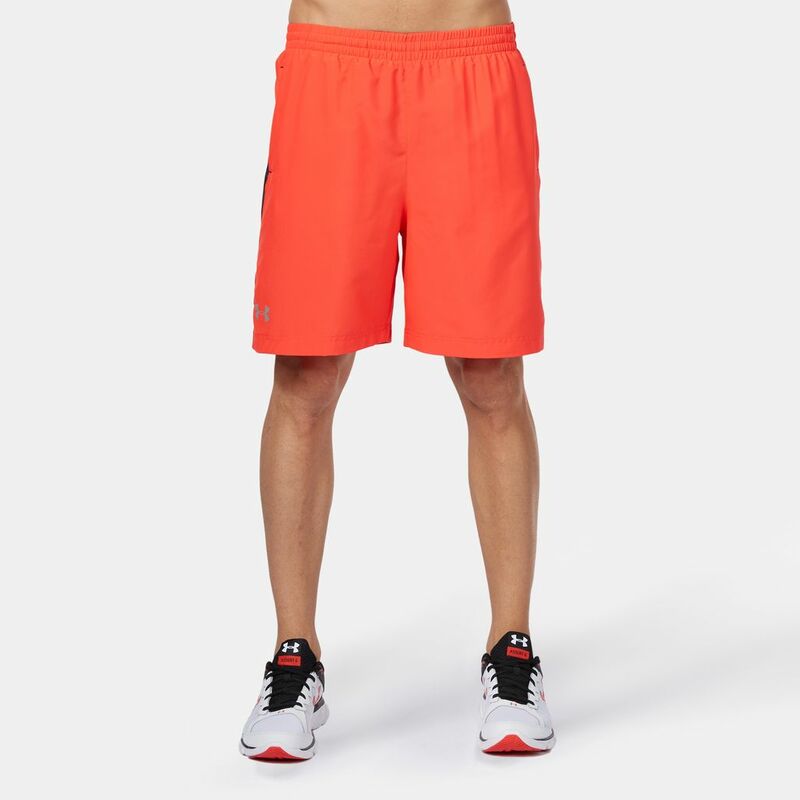 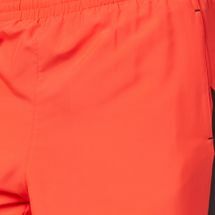 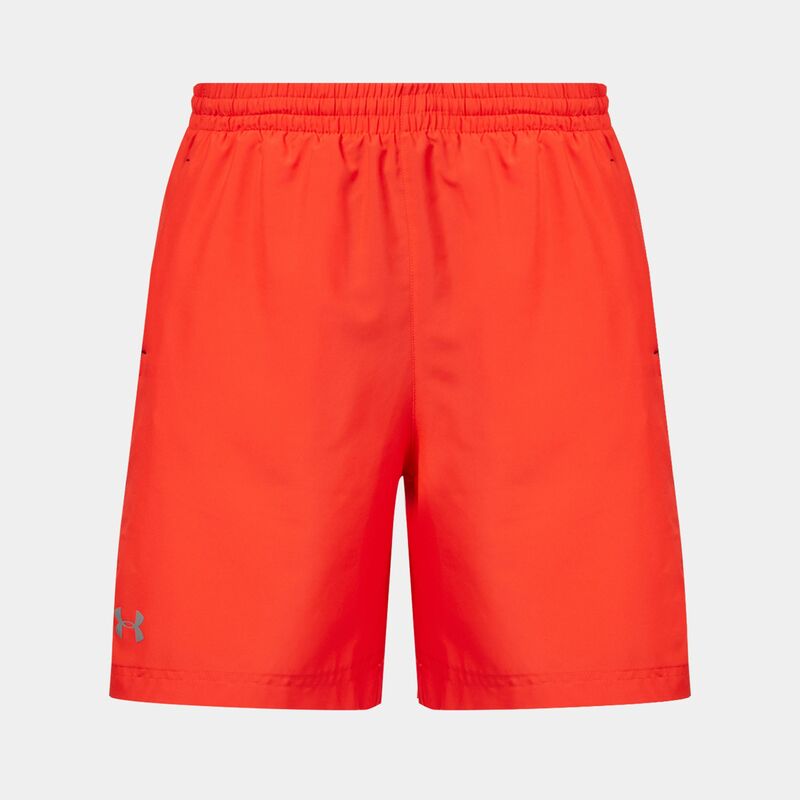 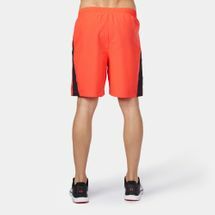 Hit the ground running in these men’s Launch Running Shorts. 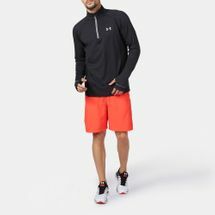 Constructed for performance, its light yet durable fabric is just as breathable, while an internal mesh liner helps in moisture escape. 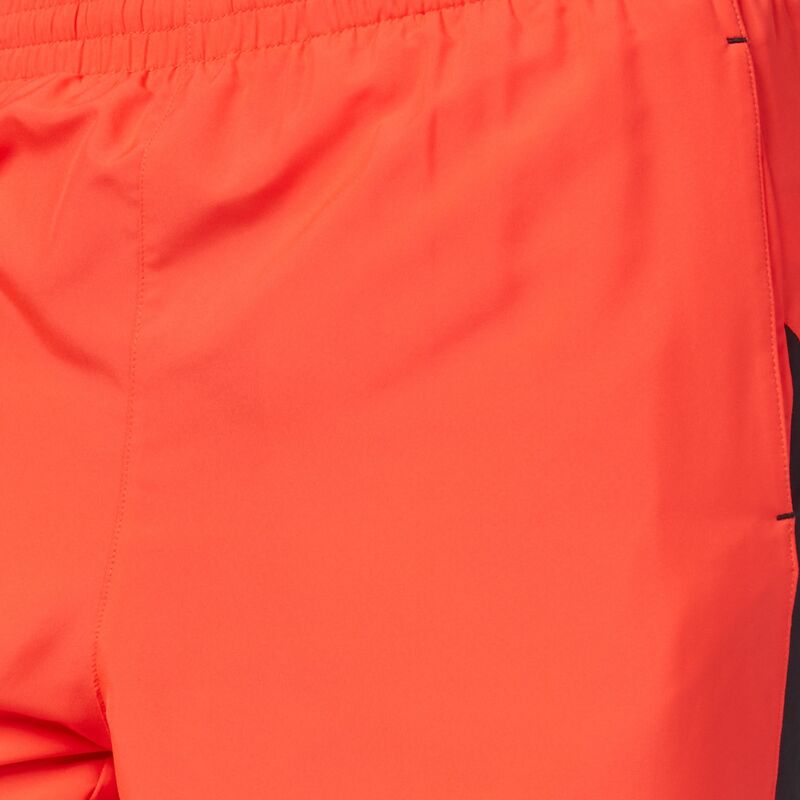 The anti-odour technology prevents microbe growth, keeping you fresh on every run. 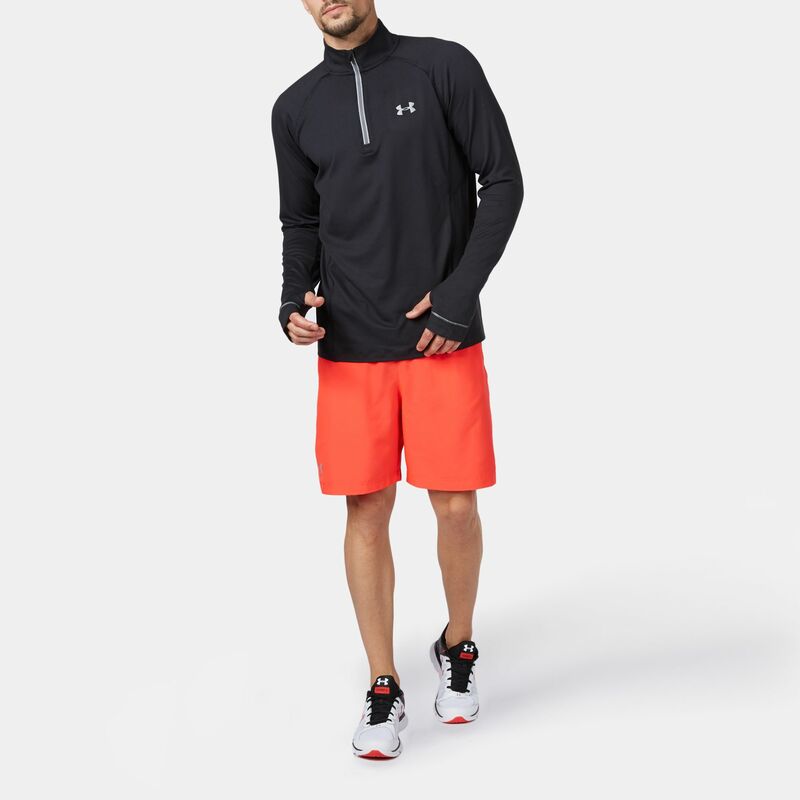 With an elastic waistband, drawstrings, mesh pockets and reflective logos, you’re geared up for a run.